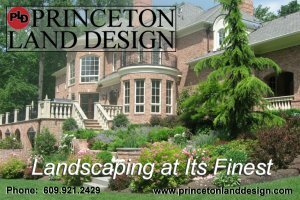 Welcome to Princeton Land Design, a premier design/build landscape company serving the greater Princeton area for over 22 years. We are committed to creating a landscape that enhances your home and compliments your lifestyle using natural, high quality materials. With our experience and an ongoing passion for beautifying your home, the result is an outdoor environment you can't wait to come home to. Call us today for a free consultation and begin to experience landscaping at its finest.